I recently received a review copy of Parrots of the World (Princeton Field Guides) by Joseph M. Forshaw and illustrated by Frank Knight from the Princeton University Press. The first thing that jumped out at me was the fantastic cover, showing some of the wide variation in plumage and color that this group exhibits. In the preface, Forshaw notes that parrots have always been popular, with a recent surge in parrot watching tours around the world. 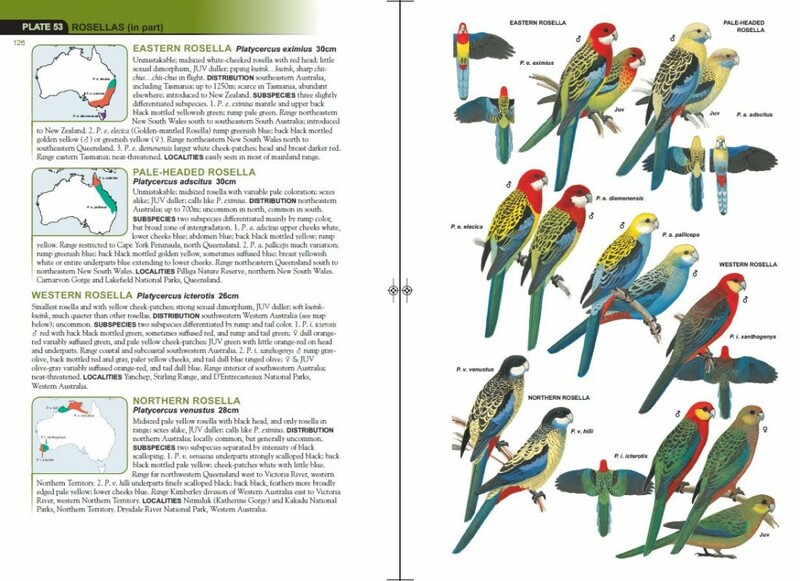 This book is intended as a field guide to fulfill that interest, and is based on the much larger handbook Parrots of the World: An Identification Guide published by the same duo in 2006. The book starts off with the standard introduction- parrot morphology, behavior and their status and conservation. Ranking among the most threatened bird groups, Birdlife International lists 123 species out of 356 species (34.6%) as being near threatened to endangered. It is a nice concise introduction to the group although I thought it could have been expanded a bit. The field guide is organized by region (Afro-asian, Australasian and Neotropical) to make it more useful when birding. I think this was a good move on their part, making the book easier to navigate. The actual illustrations are the real highlight of the book. Each species is beautifully illustrated in a perched position and most species also have illustrations ofthe dorsal and ventral views in flight which is key for separating many of the similar looking species. 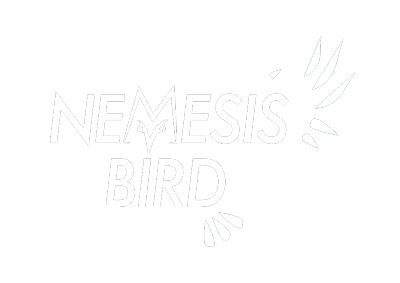 On the opposing side there is a description of the different plumages, vocalizations and the range map. I think the range maps would benefit from the addition of country outlines although the text does help. An addition I appreciated, for partly nostalgic reasons, is the illustration of flight silhouettes, recalling the inside cover of the Peterson’s guides. I have seen nine species in the book, having only birded in the tropics when I was younger, but it gives me a lot to dream about. With this book in tow, I think I would have been more confident to identify more species. As such, I do not have much authority to judge the book as for its actual utility in the field but I think the review below from the Auk sums it up nicely. By far the most comprehensive and illustrative handbook for distinguishing all 350 extant psittacines in the world….An essential tool. Disclosure- I received a complimentary copy of the field guide from Princeton University Press.